Please join us as Arno Camenisch reads in German, Romansch and English from The Alp, followed by a conversation with Susan Bernofsky and reception. 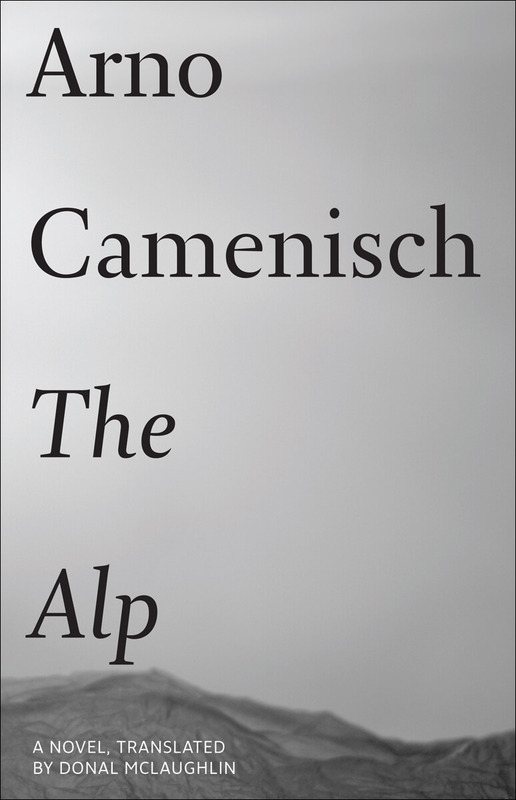 Arno Camenisch, born in 1978 in Tavanasa in the canton of the Grisons, writes both in Rhaeto-Romanic and German. He studied at the Swiss Literature Institute in Biel, where he also lives. In 2009 Urs Engeler published Camenisch’s novel Sez Ner (The Alp), 2010 Hinter dem Bahnhof (Behind the Station), 2012 Ustrinkata (Last Last Orders) and 2013 Fred und Franz (Fred and Franz). He wrote the novel Ernesto ed autras manzegnas(Ernesto and other Lies) in Rhaeto-Romanic, published by Ed. Romania, and in 2013 Las flurs dil di (The Flowers of the Day), published by Urs Engeler. Excerpts of his texts were published in Harper’s Magazine as well as in Best European Fiction 2012 (USA). Furthermore, Arno Camenisch is a member of the spoken word group Berne is everywhere. Susan Bernofsky, one of the preeminent translators of German-language literature, teaches literary translation in the MFA Writing Program of the Columbia University School of the Arts, where she serves as Director of Literary Translation at Columbia. Her lifelong fascination with German literature began when she first read the Grimms’ fairy tales in the original as a high school student. She takes particular interest in the lines of influence linking eighteenth and nineteenth century German thought to modern and contemporary literature and theater in the German-speaking world and beyond. Her writings on literature and culture are informed by her experience of living between two continents and cultures. She blogs about literary translation at www.translationista.net , and is currently at work on a biography of the great Swiss-German modernist author Robert Walser, whom she has been translating for over twenty-five years. This event is co-organized with the Consulate General of Switzerland in New York.